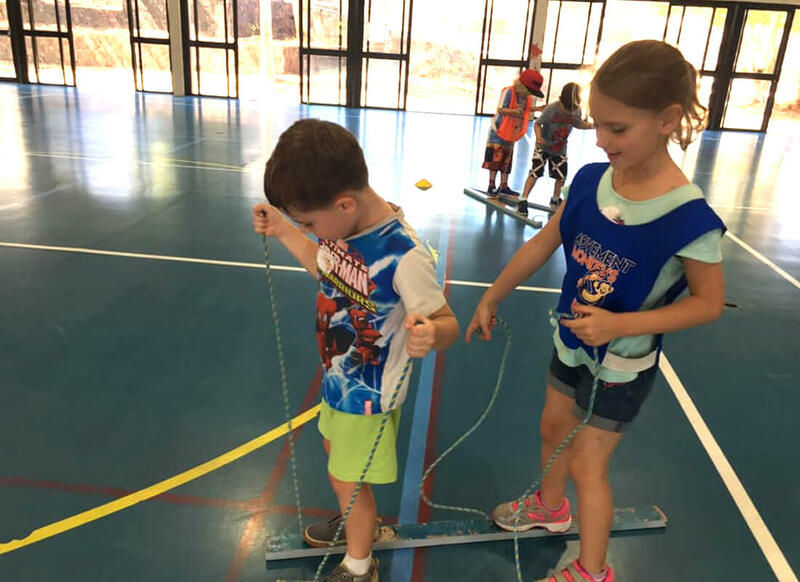 The Movement Monkeys provide a variety of social skills and sport-based educational program for children, as well as training and professional development opportunities for adults in the industry. 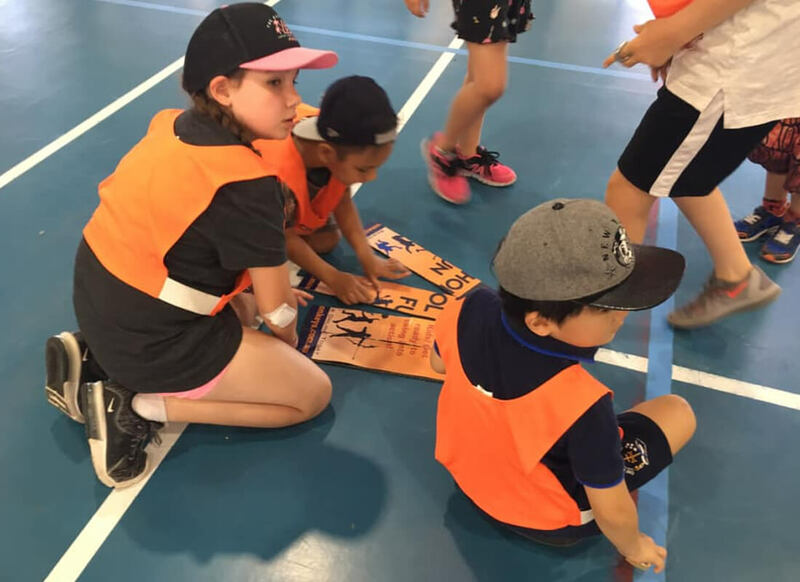 The Movement Monkeys are a group of coaches who were previously working together in the Logan City Council School Holiday Sports Program. 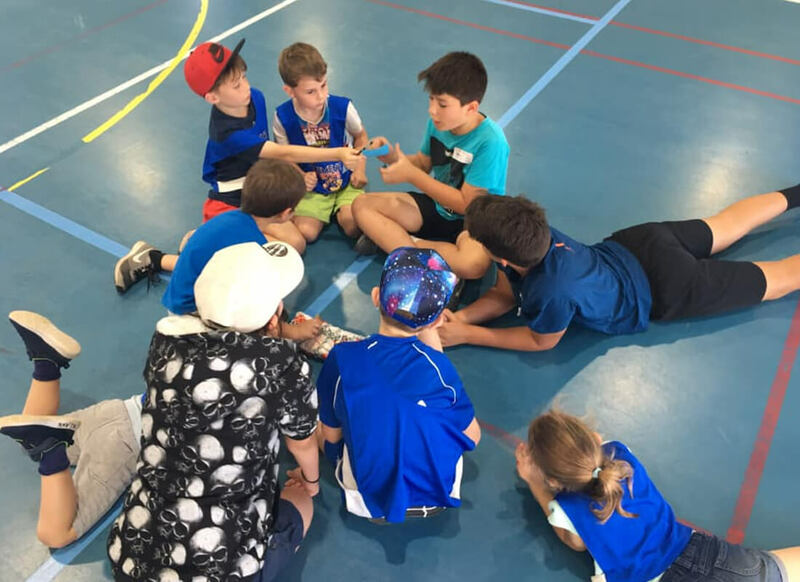 Upon receiving the news that the Council was discontinuing their program, after over 10 years of consecutive service, these coaches decided to continue providing this service to the hundreds of families who were enjoying this active, learning holiday experience, and henceforth the Movement Monkeys Sports Program was established in early 2016. 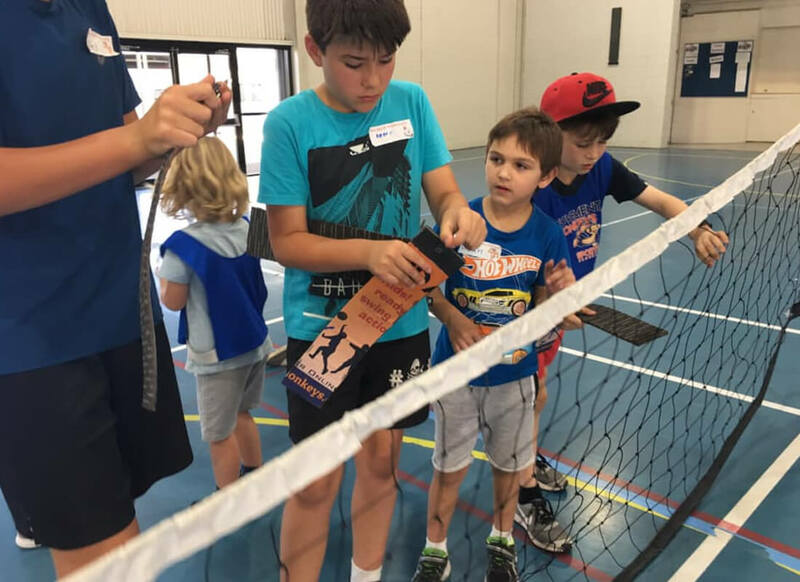 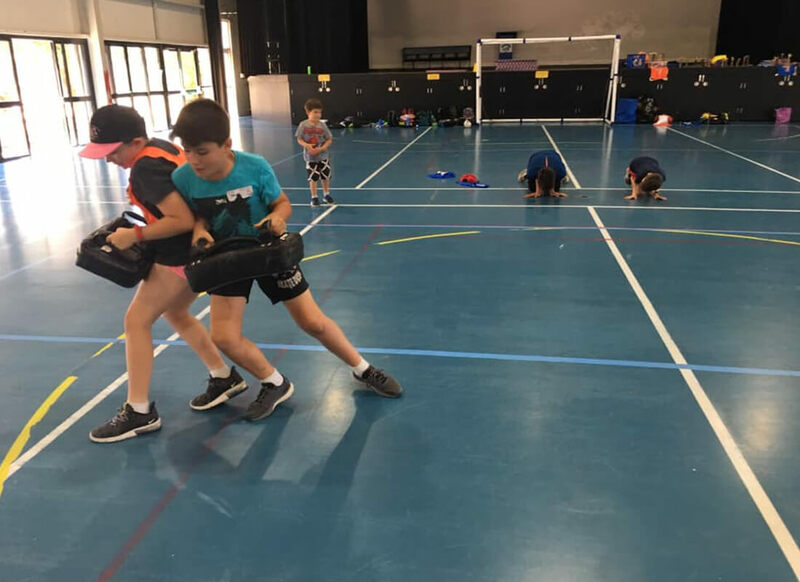 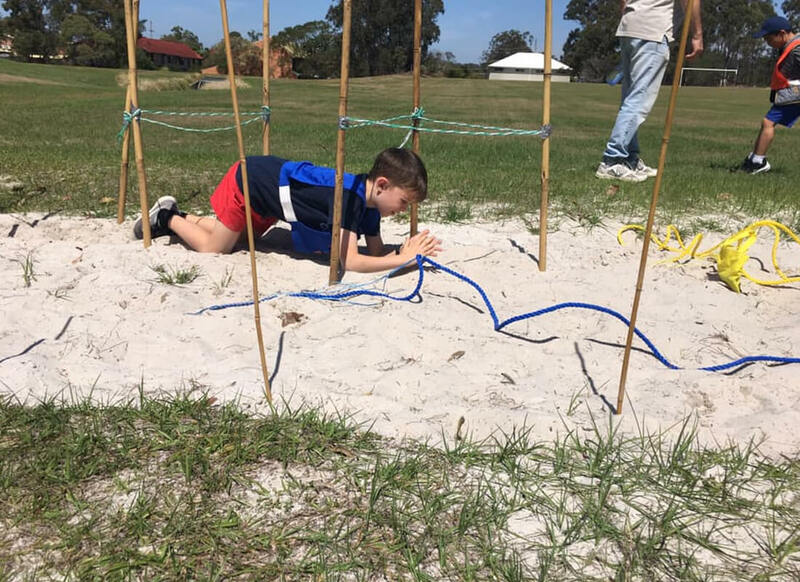 They have expanded, now servicing the Logan, Redlands, and Southern Brisbane regions in school holiday sports programs, and in-school sports programs.